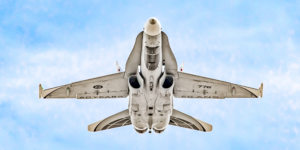 The Swiss Air Force has now released their full set of airshow schedules for 2019. We have combined them into a single schedule showing the Patrouille Suisse, PC-7 Team, Super Puma solo display and F/A-18C Hornet solo display. 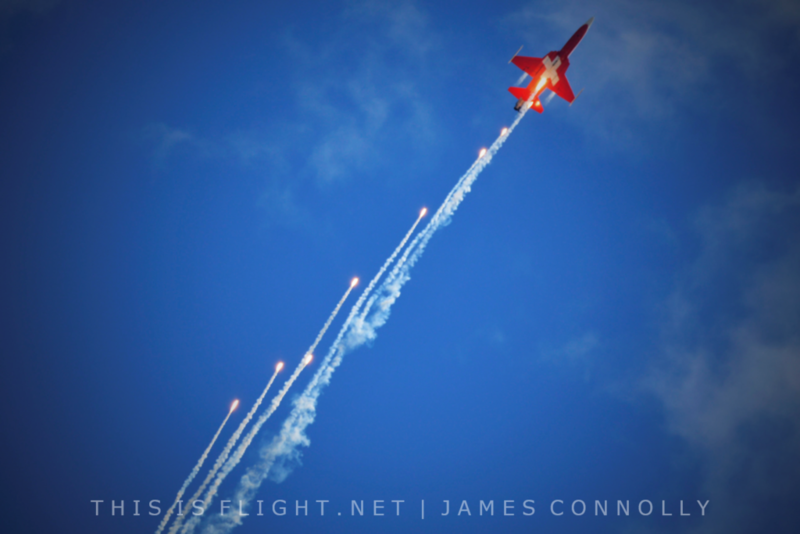 The Patrouille Suisse, flying six F-5E Tiger IIs, have a number of major international events lined up in France, the Netherlands, Austria and Belgium. Flying nine PC-7 Turbo Trainers, the PC-7 Team have three international events in the UK, Spain and Czech Republic. The popular Swiss Hornet Solo Display has the highest number of international events. They will perform twice in the UK, as well as in France, Sweden, Italy, Austria and the Czech Republic. 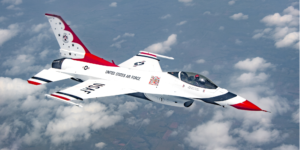 The display is particularly popular as the aircraft has updated avionics with no angle of attack limits, making for a particularly dramatic demonstration. The Super Puma will perform at just two overseas events, one in Austria and one in Belgium. 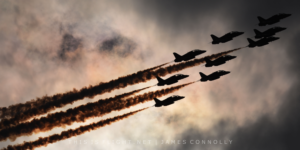 This entry was posted in Airshow News Europe, Airshow News Military on January 31, 2019 by Adam L..